hd00:12Milan, Italy - February 18 2017: Naviglio Grande flea market riverside area. Navigli Canal waterway view with antique market in the evening. 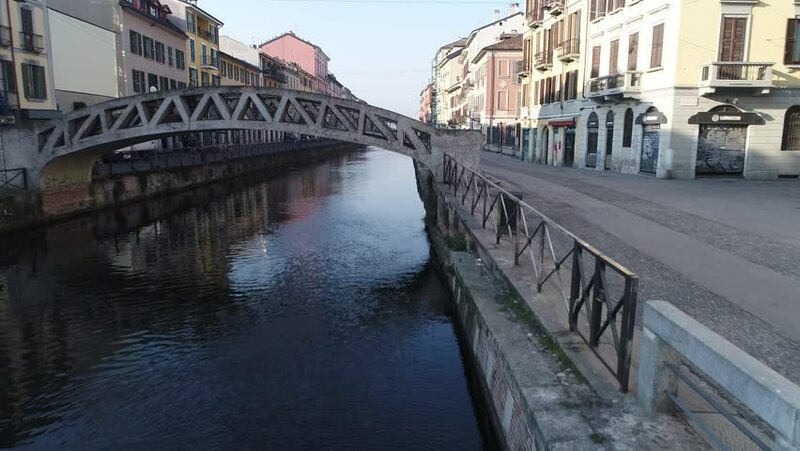 hd00:20 Navigli touristic area, a district with some canals full of bars and restaurants. Italy, 8 April 2017.
hd00:10The sunken historic Tall Ship in the Albert Dock, Liverpool.